Announcing the first team confirmed for #IEM Sydney 2019, the @Renegades! 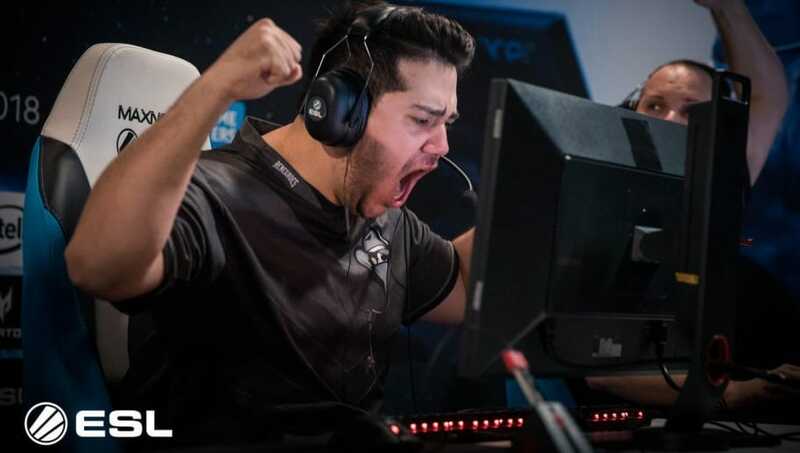 ​​Renegades was revealed to be the first invited ​CS:GO team for IEM Sydney 2019. They are one of eight CS:GO teams that will be invited to the event. The other eight competitors will be decided through qualifiers in their respective regions. Europe and North America will only have one team advancing to IEM Sydney through qualifiers, while other regions will have two qualified teams. IEM Sydney will return to ​the Qudos Bank Arena May 3-5. The tournament will have a $250,000 prize pool. More than 7,500 fans attended IEM Sydney 2018, and there were 13.5 million unique viewers -- making it the most-viewed esports event ever held in Australia. More invited teams will likely be revealed in the next few days.